Three Hills Fire and Rescue responded to alarms at the Prairie Dining Room on Friday, March 22 at about 10:26 am. Upon arrival firefighters discovered smoke in the basement beneath the kitchen area. Apparently an electrical fire had started involving the service elevator. Any flames were quickly put out with a dry chemical extinguisher. Fans were used to clear the smoke. The building was evacuated for about 90 minutes. 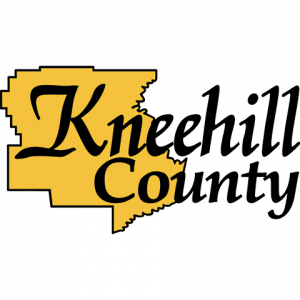 The Three Hills & District Chamber of Commerce held their General Meeting on March 21, 2019. The Election of Officers and Directors amounted to an acclamation of all those nominated. 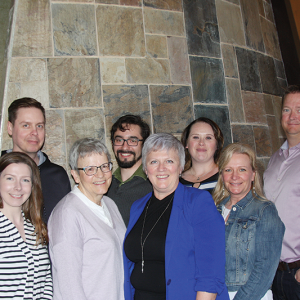 Executive elected to serve are: Jeannette Austin - President, Leah Edwards - Secretary/Treasurer, Roger Stevenson - Director, Charity Vollmann - Director, Danielle Weisenburger - Director, Vaughn Taylor - Director, Patrick Charron - Director and Chantale Hache - Director. 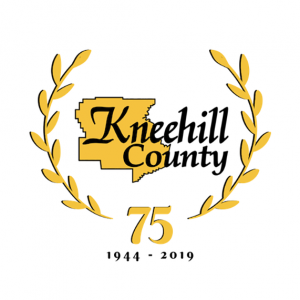 Kneehill County Reeve Jerry Wittstock called the council meeting to order at 8:30 am. The Agenda was accepted as amended, and the minutes of the February 26 Council Meeting approved.